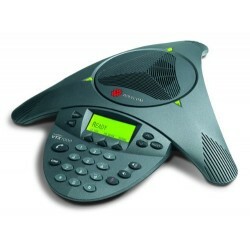 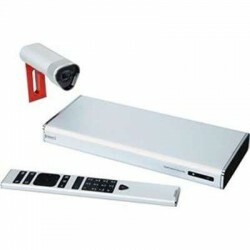 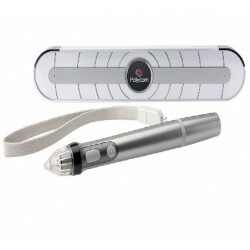 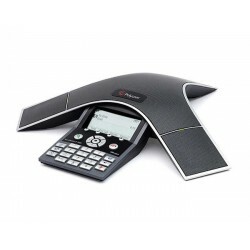 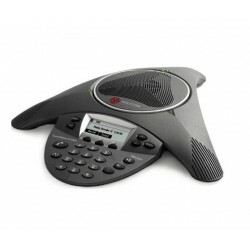 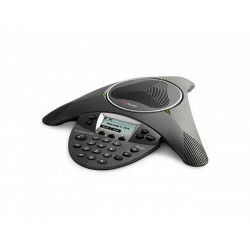 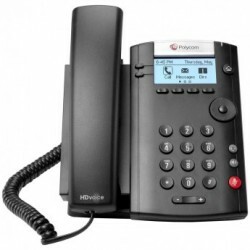 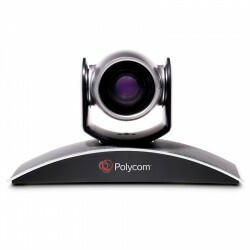 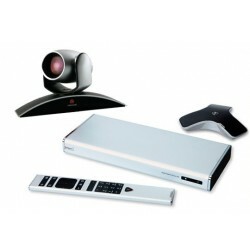 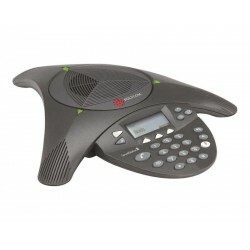 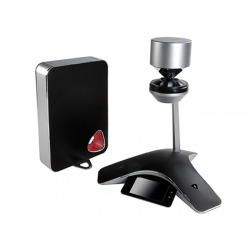 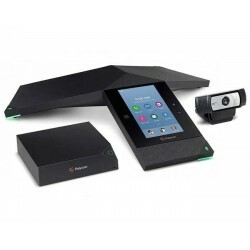 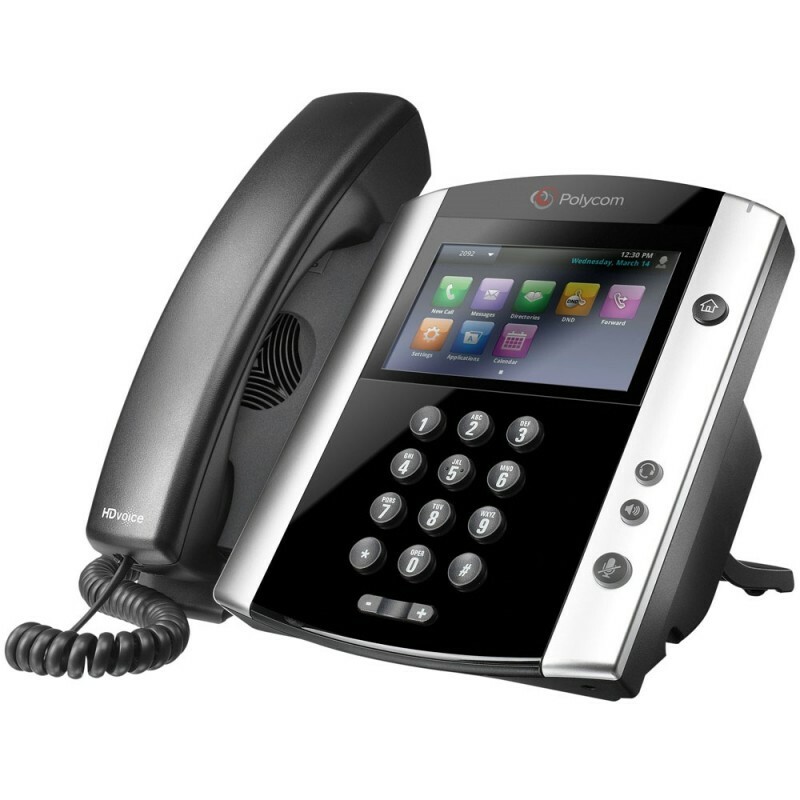 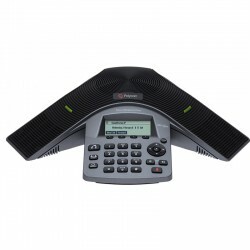 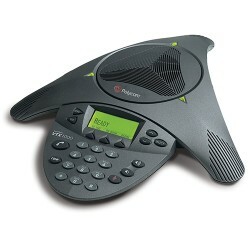 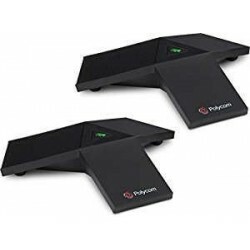 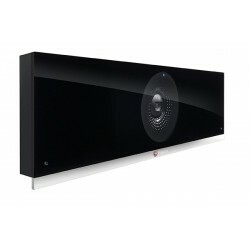 Telefono Escritorio Polycom VVX 601 POE 16 Bluetooth HD Voice 2200-48600-025 - CompuSales de México S.A. de C.V.
equipment USB headsets are supported. 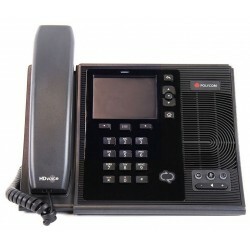 Ethernet (Class 4). 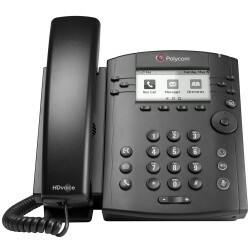 Backwards compatibility with IEEE 802.3af.